We’re on a mission to find the perfect everday watch, and shopping online is an easier way to narrow the field. So far, we like the selection on Van Mildert*, an award-winning premium fashion retailer in the U.K. that sells designer clothing, shoes and accessories. 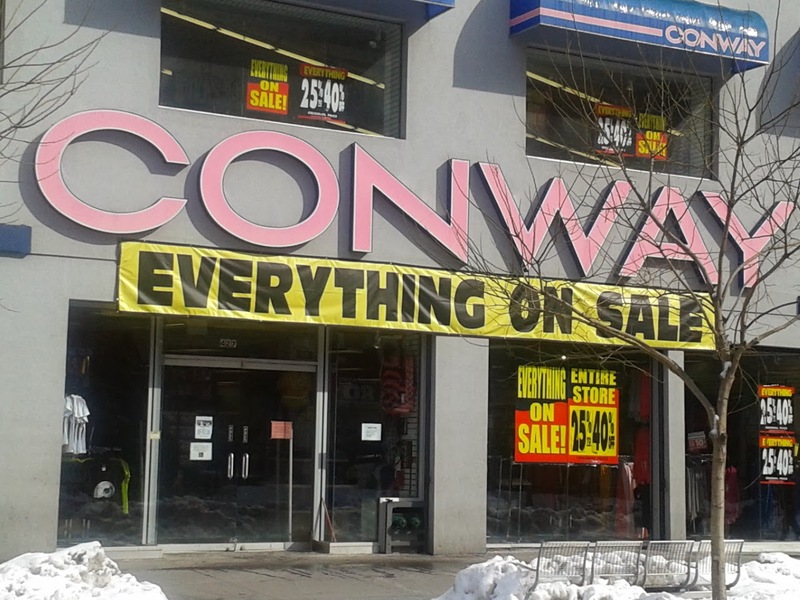 And unlike many e-commerce stores from across the pond, Van Mildert conveniently converts its prices to U.S. dollars so you’ll know exactly how much you’re spending. From two tone watches to rubber watches with crystal embellishments, Van Mildert has a nicely curated selection. We know we’re in the minority on this, but we’re not a fan of watches with fake or genuine bling. 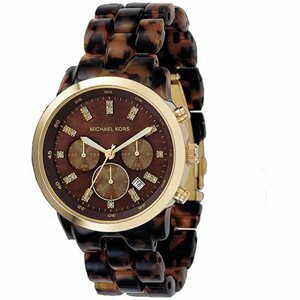 Instead, we like timeless time pieces and currently Michael Kors’ eye-catching Women’s Tortoise Jet Set Watch (above photo) is at the top of our holiday wish list. We also love Kors’ classic Mid-Size Chronograph Rose Gold Watch and his modern Women’s Two Tone White & Gold Silicone Watch. To match the new Michael Kors watch we have our eyes on, Everything She Wants' also craves the must-have Michael Kors Jet Set Black Tote Bag and a pair of packable Michael Kors Women’s Driver Red Pumps (ironically, these are sporty flats with a branded silver logo and square toe), both available on Van Mildert. For teens and trendier adults, Van Mildert also has cool plastic and ceramic styles in solid colors with and without bling from Italian designer watch company, ToyWatch. 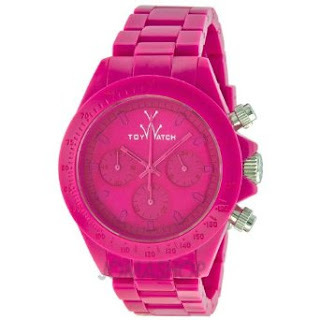 Watches like the Pink Monochrome Chronograph Plasteramic Watch (above photo) make a bold fashion statement. *This post was brought to you by Van Mildert. Love watches with big faces. That MK watch is just gorgeous. 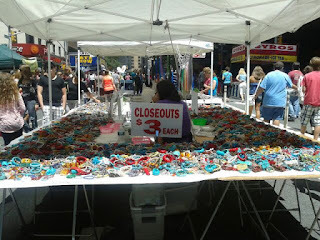 Amazing silicone watches I like it all. Pink is my favorite color, I like this watch with round face and pink belt. Thanks for sharing with us.